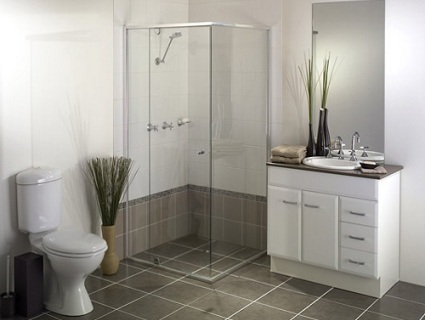 The semi frameless shower screen is one of the most popular shower screens in our range. 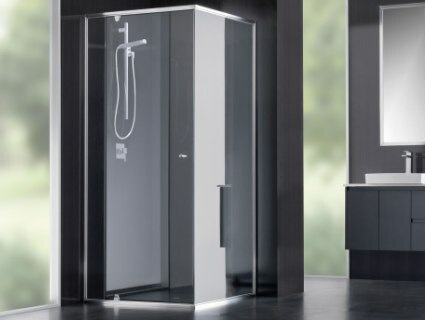 The perimeter framed shower screen system with a frameless door gives an open feel and offers a sleek and modern design. 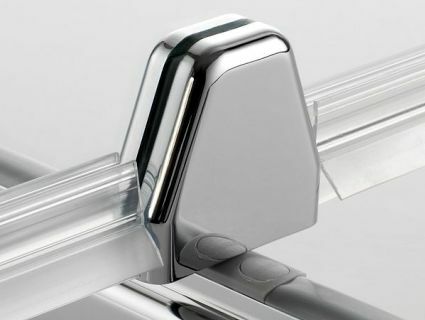 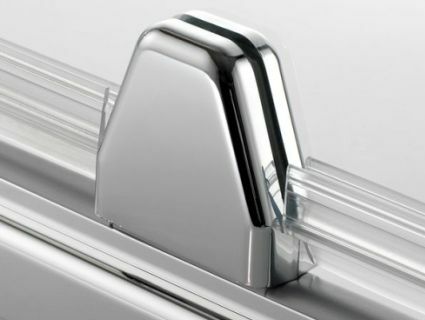 Featuring a patented pivot mechanism which allows the door to open 180 degrees and a “positive close” low friction design utilising a stainless steel pin for trouble free operation. 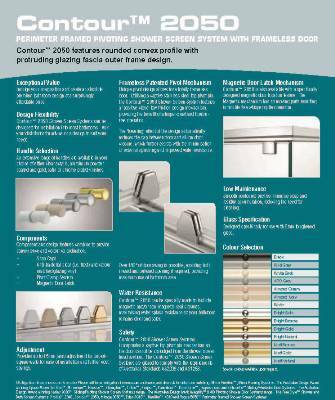 With your choice of 6mm toughened safety glass, frame colours and hardware.